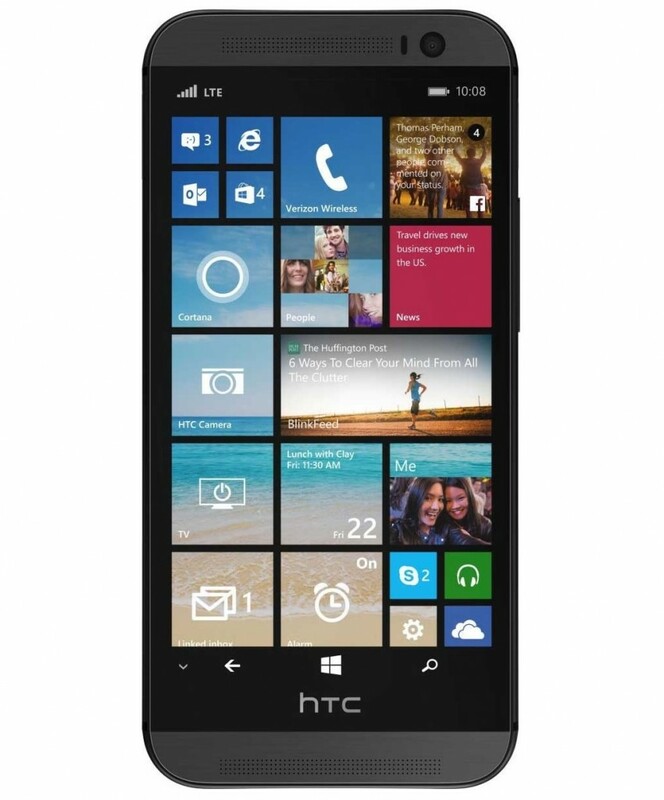 The HTC One M8 Windows Phone version is all set to be unveiled on August 19 and a new picture of the device has a leaked on US carrier Verizon’s website. The HTC ‘One M8 for Windows’ is shown in the slate gray variant in the leaked picture and the device looks similar to its Android counterpart. There seem to be a few changes in place, like the speaker grills on the bottom of the device seem to have been placed further below. The device features the Windows Phone 8.1 update 1 and there’s on-screen navigation buttons just like the Android One M8. We can see the BoomSound dual frontal stereo speakers and the Start Screen gives us some more insight into HTC features. There are tiles for BlinkFeed, which is a homescreen solution from HTC on its Android devices. We have no idea how it will work on Windows Phone but we should know soon. We can also expect the camera features we have come to expect from the Taiwanese manufacturer, as there’s an HTC Camera tile present. There’s also TV tile, so we can also expect the IR Blaster to be present on the device. All the other specs of the device should be identical to its Android counterpart. The device should launch on Verizon starting August 21 and hopefully, it’ll make it to the rest of the world soon.